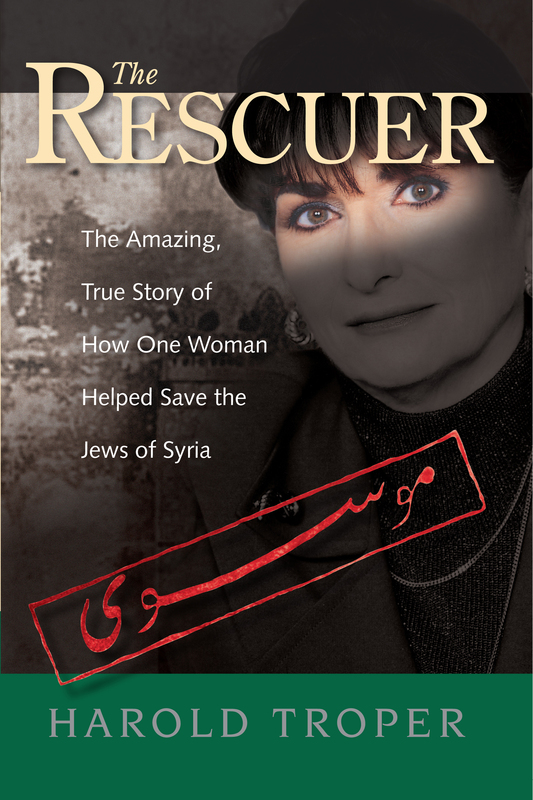 The Rescuer is the amazing, true story of how one Canadian woman, Judy Feld Carr, entered the shadowy world of international intrigue and breached the walls of a totalitarian regime in Syria to help Jews escape persecution and tyranny. Here too are the gripping accounts of the people she rescued. After the state of Israel was formed in 1948, Jews who remained in Arab lands were in peril­—none more than the 5000 Jews of Syria in the regime of Hafez al-Assad. In the 1970s and 1980s their every move was closely monitored by the Muhabaret (the Syrian Security Police). Extortion, imprisonment, and torture were a constant reality. Judy Feld Carr publicly championed the cause of Syrian Jews as she secretly negotiated their escape—dealing with smugglers, bribing officials, haggling over travel documents, arranging medical aid, and funneling money to those in need, even to those in prison. The machinations involved diplomatic and intelligence officials at the highest levels—the Canadian, American, and Israeli governments, Jewish organizations, Amnesty International, and the International Red Cross. Judy Feld Carr had no previous connection to Syria—she grew up in Sudbury, Ontario, and was a music teacher in Toronto. Her remarkable story stands as a testament to what one person can achieve when compassion is harnessed to determination. Read or write a review of The Rescuer on Goodreads here.